You need to get your head in the game now if you’re going to stay on trend this Fall. One thing to look forward to, metallics! In this case, gold skirts. Metallics are a great piece to add to your BattleShop closet AND to your real life closet because they’re super easy to style. They can be treated like neutrals and styled with prints or other solids. You can style them UP for a fancy night out or style them down for a day at the spa. Take a peek at our favorites and head to BattleShop.co to put a metallic skirt in your Spa Weekend closet for competition today! Cuter than a speeding BMW Mini. More versatile than a kaftan. It’s a shirt! It’s a dress! 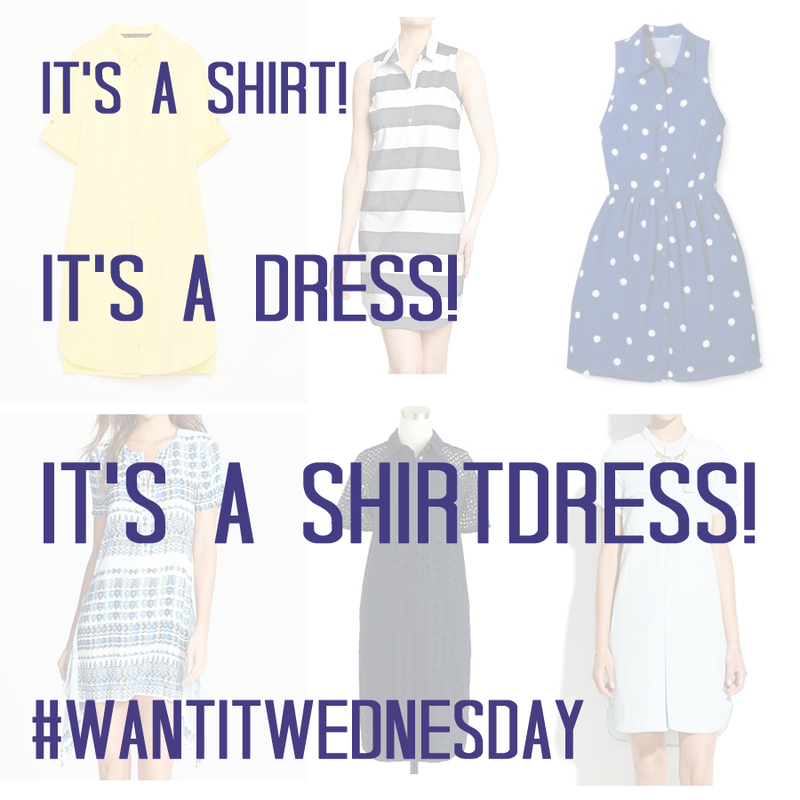 It’s a Shirtdress! The summer’s most chic, chilled-out frock is a superhero that can save you from any fashion disaster. Low-maintenance but with high-style potential, you can glam up a shirtdress to the nines or throw one on as a cover-up and head to the beach. Get acquainted with some of our favorite double-duty dresses! 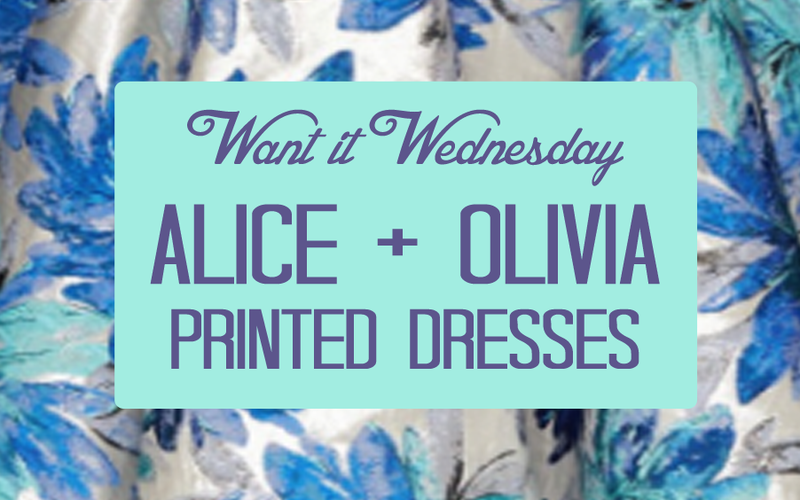 Today we’ve got our eyes, hearts and minds on these TDF (to die for) Alice + Olivia printed dresses. Don’t be afraid to step out in bold patterns when a fun frock is in order. Printed dresses are easier to style since there are less elements to deal with. Pair these with strappy sandals for extra glam and a solid blazer for chilly nights. Which one of these styles is your favorite? 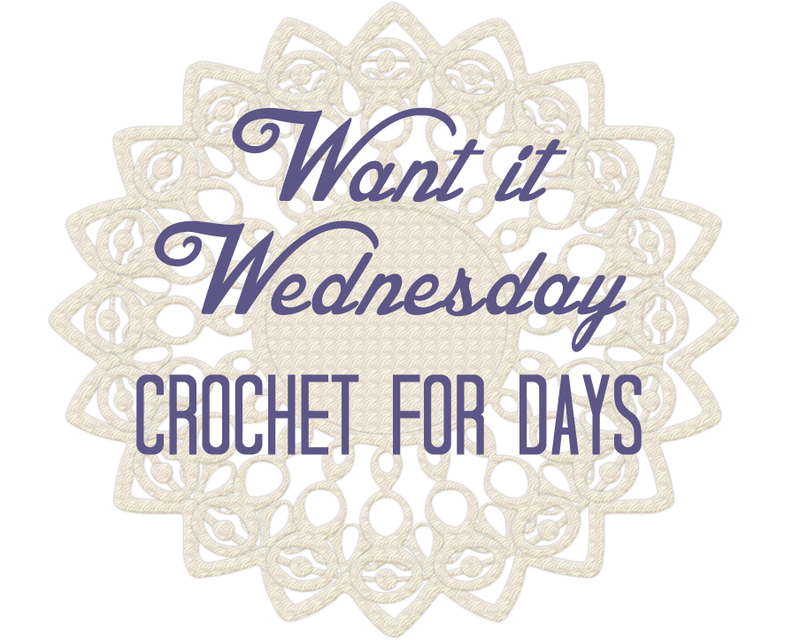 We’re LOVING all the crochet pieces that have been on the scene since Coachella and giving the trend our major thumbs up. From Boho-inspired designers like Anna Sui to the ultra preppy Tory Burch to Burberry, we’re seeing the style pop up across the board. This means you can still rock your favorite hippie chic looks but you’ll also be able to find more refined pieces which adds a broader span to the trend. Either way, adding this texture is a great alternative to broad prints or bold colors. Take a look art some of our favorite pieces! Burberry crochet lace pencil skirt – $795 Saks Fifth Ave.
It’s true that we get some of our best style inspiration where we least expect it, in this case, at the grocery store. While checking out yesterday, a fellow shopper was spotted in the most adorable, MUST HAVE black & white striped dress. A-Listers, like Taylor Swift (in Kate Spade) and Emma Roberts (in Rachel Zoe) above, have been sporting these stripes for a while now WITHOUT looking like BeetleJuice so after a few quick sweeps of the web, we’ve found some great replicas to fit every budget. Check them out! If you’re an adult female, in years if not in attitude, you should have a suit or two for business and a casual blazer or two JUST for pleasure. The blazer is so versatile and classic that it can be paired with virtually everything you own, short of your bras and underwear. Actually, we take that back, that would probably look amazing. A casual blazer with jeans and sneakers and a graphic tee is perfection. 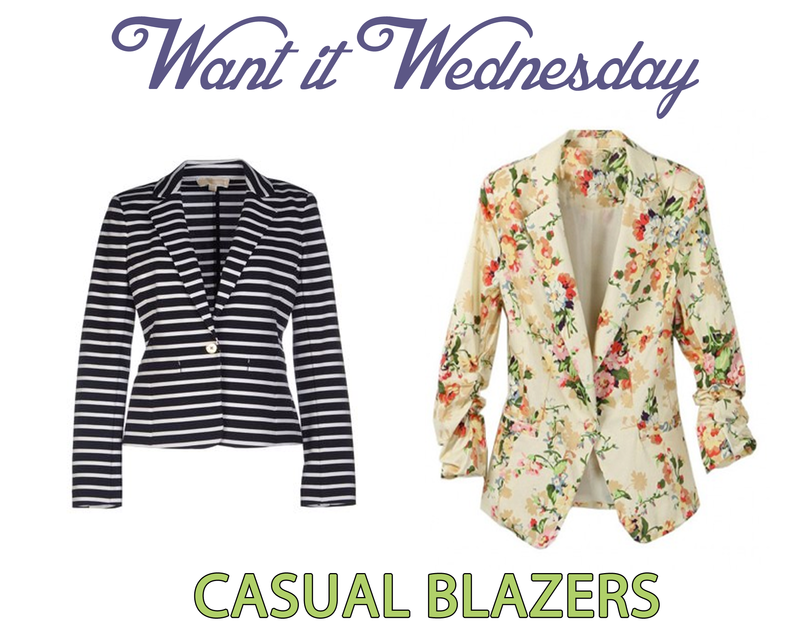 A casual blazer with a summer sundress? Sure. With shorts and wedge sandals for a BBQ? Why not? Get yourself a solid black or navy blazer and one printed blazer and you’re set for serious style. In this case, we’re seriously covering Alexander McQueen’s Patchwork blazer, but let’s be honest, its not in the credit cards. Check out some of our (more affordable) faves!